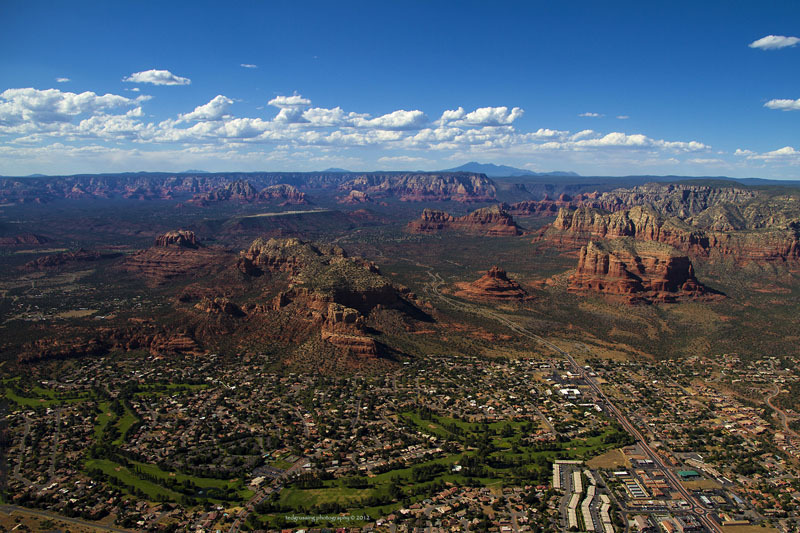 The SVVAR provides professional real estate services to the communities of Camp Verde, Clarkdale, Cottonwood, Jerome, Lake Montezuma, Sedona and the unincorporated areas surrounding these cities and towns. Organization dedicated to providing their member agents and brokers with the most current and detailed information available in real estate. Arizona agency that regulates real estate throughout the state. The government agency that works to secure long-term dependable water supplies for Arizona’s communities. Protects public health and the environment in Arizona. Information about air, water and waste programs in the state as well as regulations.